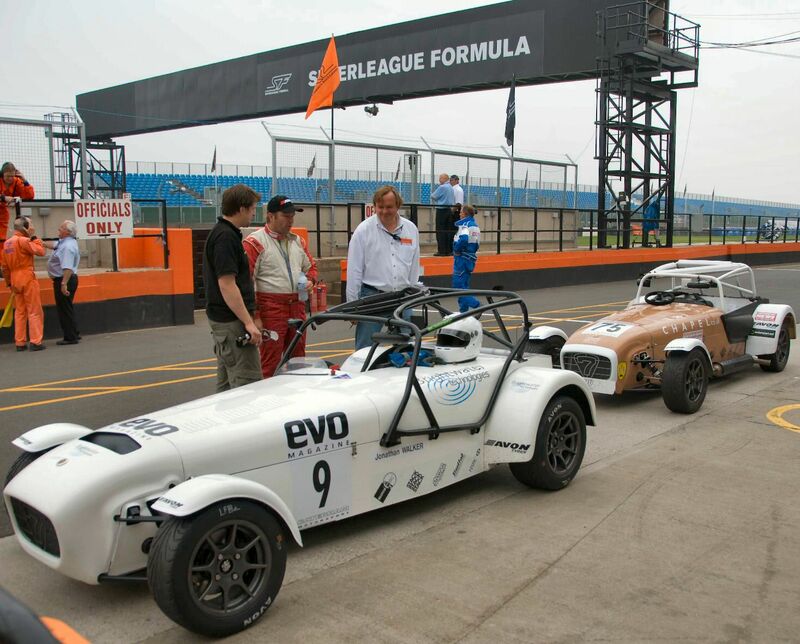 DPR Motorsport supported driver Jon Walker wins all three R300 Caterham Eurocup “Invitation” races at Donington and the first outright win for the new R300 race car. 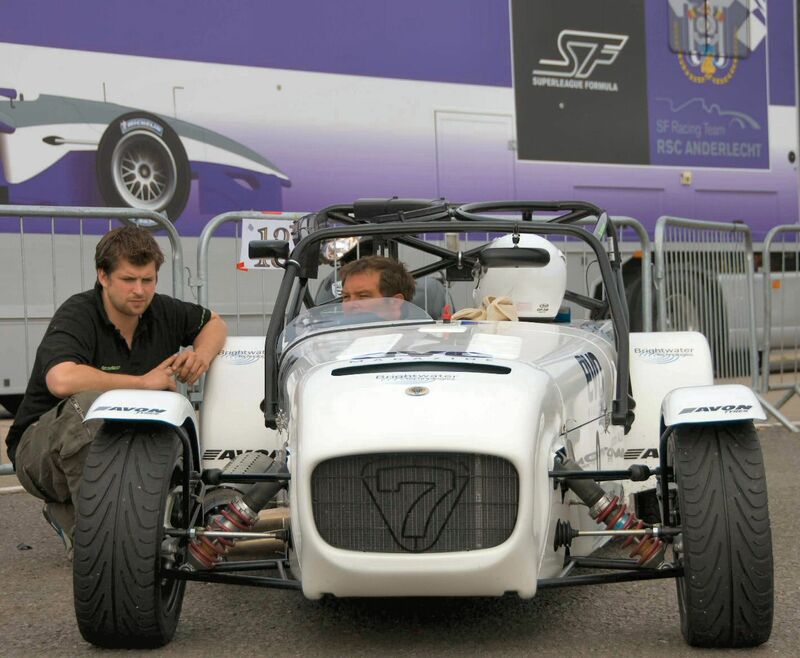 The Superleague Formula event at Donington featured Caterham’s new R300 in three supporting races. DPR Motorsport customer Jon Walker won his class in all three races with a 2 second per lap advantage over the R300 of James Sharrock in the first two dry races. The final wet race was much more of a challenge. James Sharrock pushed hard in the wet to gain an initial lead but was chased down by Jon Walker who managed a brave passing move towards the end of the race. Despite having continuous pressure from James Sharrock right up to the chequered flag, Jon Walker managed to hold on and complete the race to win with just a 0.383 second advantage.